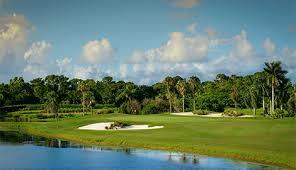 Winston Trails is a great gated residential community in Lake Worth. 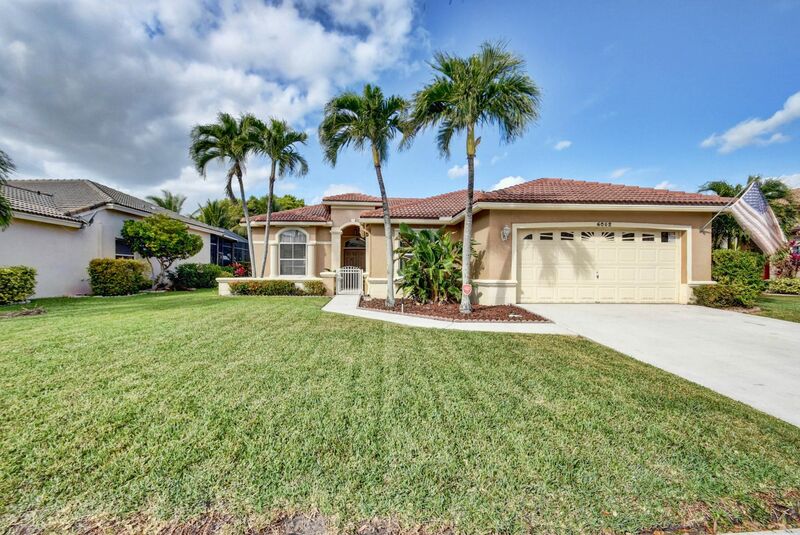 The community is in close proximity to I-95, the Turnpike, and Palm Beach International Airport. With nearly 1,900 homes and 20 subdivisions, Winston Trails is over a block long with houses varying from 1200 to 3600 square feet size. There are three entrances into the community through Jog Road, Haverhill Road, and Hypoluxo Road. Inside is a scenic semi private 18 hole golf course. 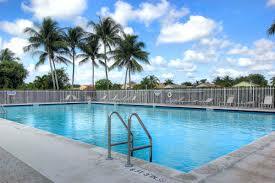 Residents enjoy this source without paying any additional dues. The course is accompanied by a Pro Shop and Grill Restaurant. Relax by one of 3 beautiful pool areas inside the community.